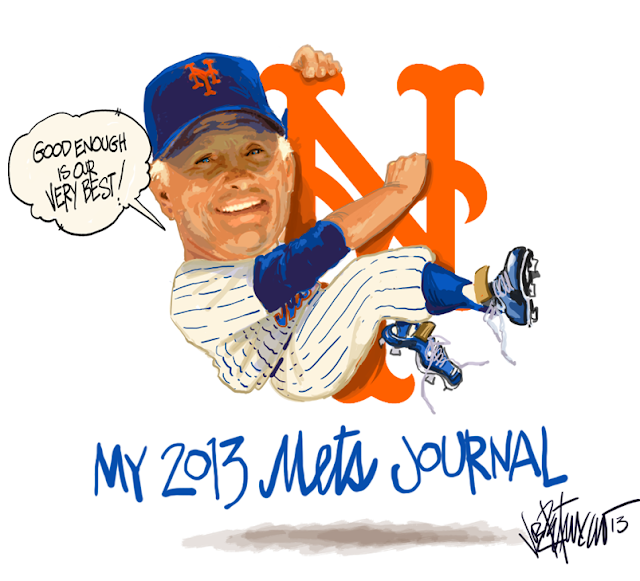 My Mets Journal: Mets Journal Ready for a New Season! Hope you enjoy the New opener for my Mets journal! So glad you are continuing the tradition. Keep up the great work. Also wondering, you once had a Jeter (I know, I know) picture up for sale, I would like to get one for my wife. Is that something you can make available again? Will do. I'll let you know as soon as its posted. Thanks. Have you looked into ways to self-publish your journals in book form. I would buy one every year! LOOKING INTO IT MY FRIEND! THANKS. GLAD YOU ENJOY THEM. Great to see you are back for 2013! Phew, I was afraid one of my favorite blogs would not continue in 2013. I'm looking forward to every single entry! 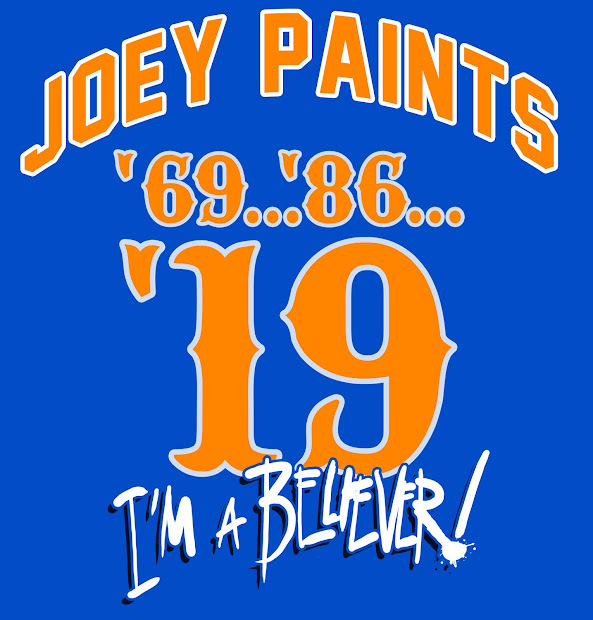 I'm poised and ready for Opening day! Love the cleats, looking forward to another season, Let's Go Mets! Thanks. Love drawing cleats old school! Thanks for noticing!